On August the 5th the V Anniversary Baltic Business Aviation Forum resulted in a successful event in Jurmala. The event has its history and again gathered a solid number of participants from the number of business aviation professionals. This year the greatest number of delegates registered at the event. Event schedule was a traditional one – business program organized on basis of Riga International Airport and an evening reception in a beach tent of a five star hotel in the center of Jurmala. The conference took place at Riga Airport VIP-Center. Arturs Saveljevs, Member of the Airport Board addressed the attendees underlining that organization of such events has the most positive influence on business. The program itself consisted of several reports covering both the development of business aviation development in general and also its regional aspects. 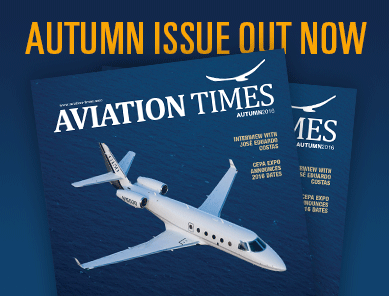 In particular there was provided information on state of the industry in 2015 in accordance with international civil aviation organizations reports and perspectives of its development, business aviation in the Baltic states, achievements and new plans of the Riga Airport, perspectives of business aircraft market, advantages of usage of ATOM – an IT-platform for business aviation, and also marketing for business aviation. 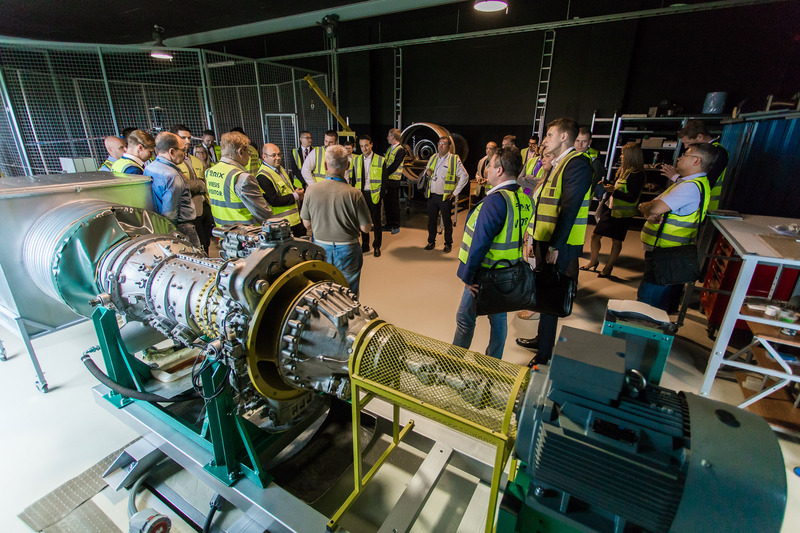 During the airport tour the participants could see several airport objects and also visit Aviation research center that realizes the project “Perspective Aviation Diagnostic Technologies”. 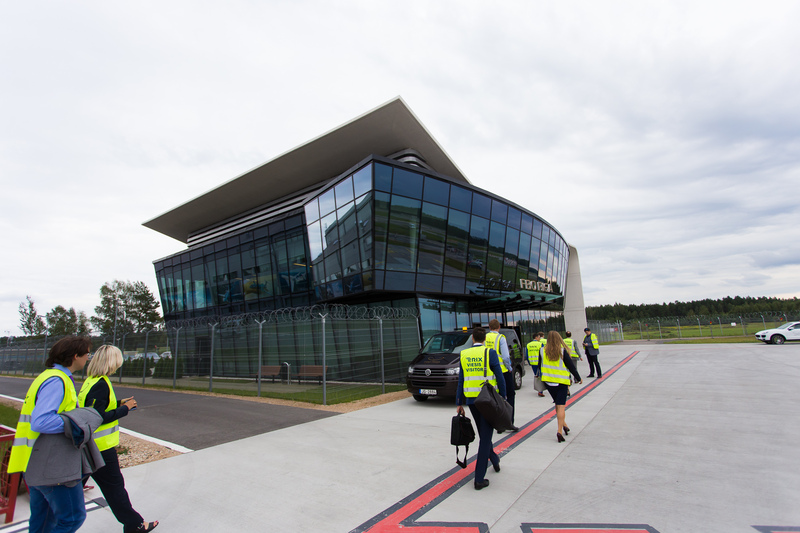 The tour ended at FBO RIGA, opened in 2015. Here the attendees could visit the hangar, the business aviation terminal and the FCG Operations Center learning more about the ATOM IT-system in use. The event in general received very good feedback from participants and partners. The next forum is planned for August 2017. Besides all, in conjunction with the forum, RUBAA and BizAvNews prepared and introduced a new informational product – regional report, this time dedicated to the Baltic States. The event is sponsored by Flight Consulting Group, FBO Riga, International Airport “Riga”, Rietumu Bank, NOBLE. 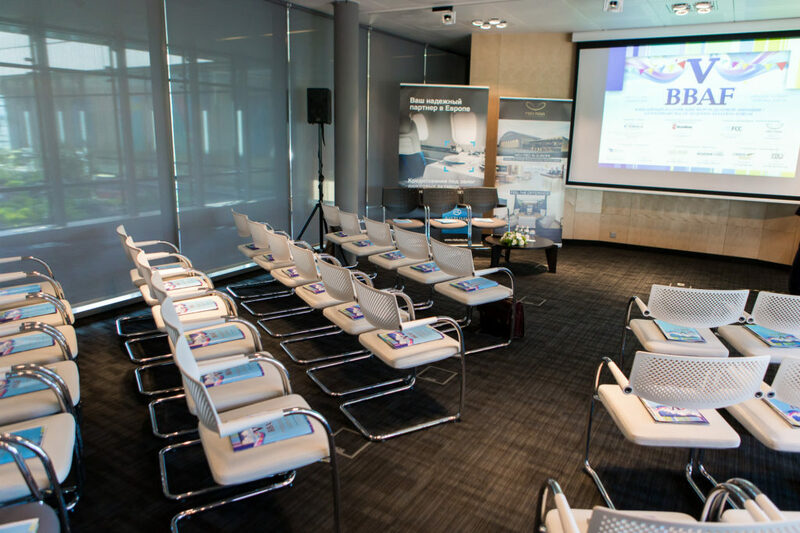 Share the post "The V Baltic Business Aviation Forum Turned Out to Be a Successful Event"